HELLO! 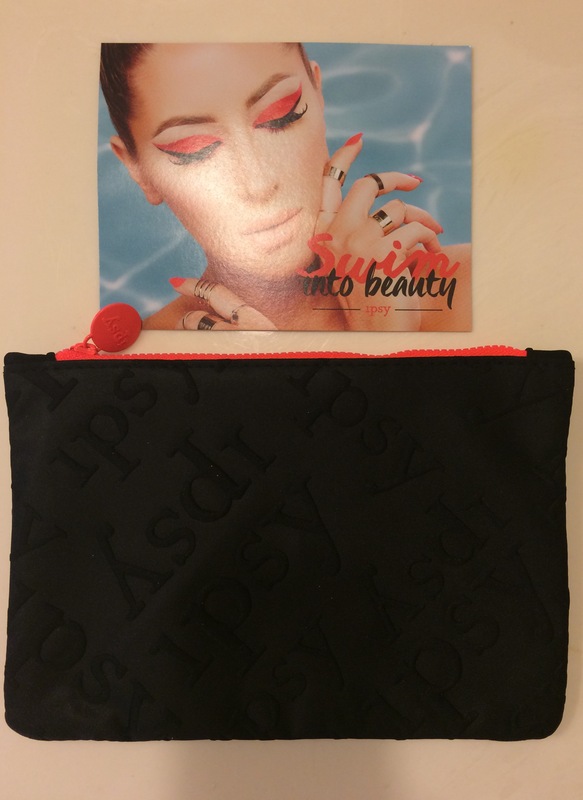 Welcome to my IPSY Glam Bag review!!! I have been a member for more than 2 years and I absolutely love it. I have discovered so many excellent products through Ipsy! I may not always love everything I receive but for only 10.00 a month it is such a fun surprise to look forward to each month! 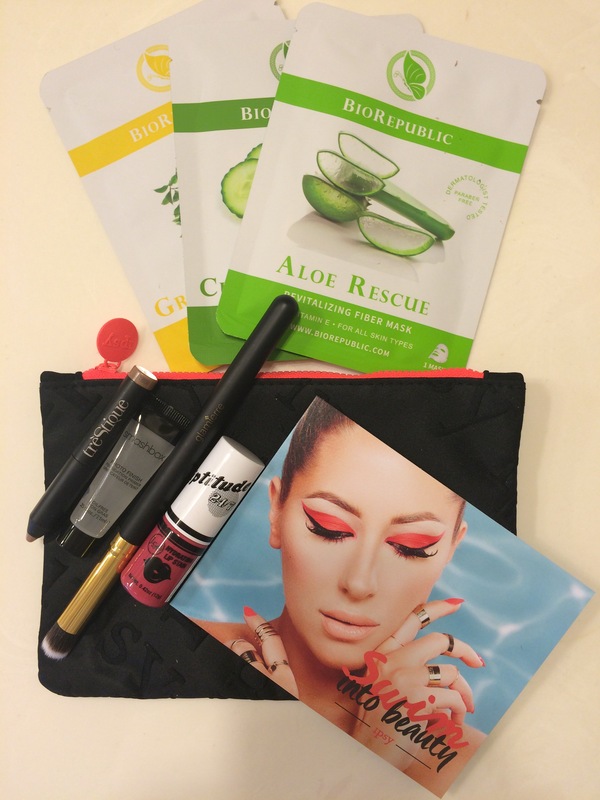 Ipsy spotlights numerous brands each month and you will generally receive something from 5 of them! In addition to the products received you will get discount codes from most brands…even the ones that you do not receive! They also now offer curated sets and other products throughout the month that can be purchased at a special price! I LOVE THESE! Another perk is the point system. You can review your bag and items each month to save points for additional products! 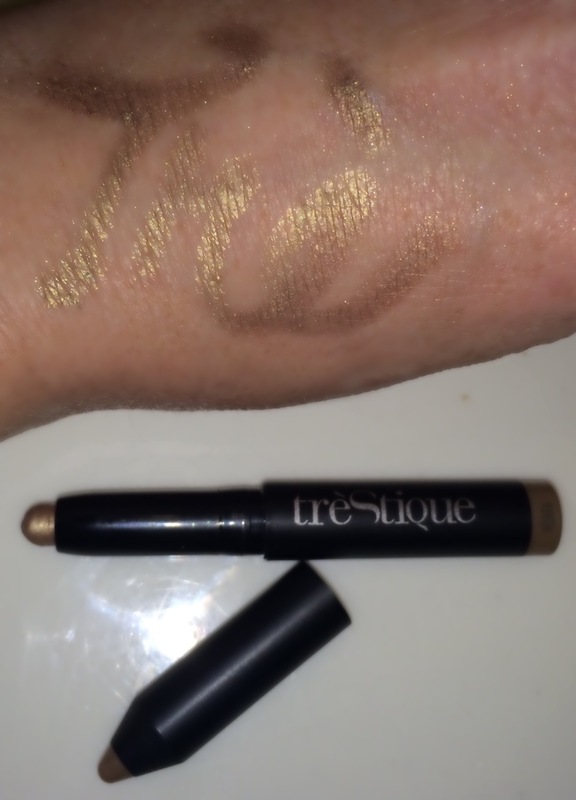 This is a mini shadow stick from TreStique. The color is Vanetian gold. I like the simplicity of this product and find its a nice summer ‘day’ alternative to a smoky eye! This company is really cool. 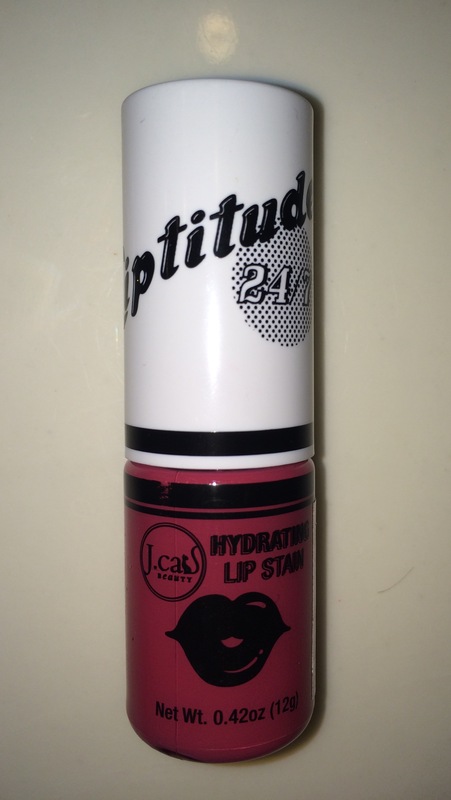 I checked out their website and am looking forward to trying their full sized products. 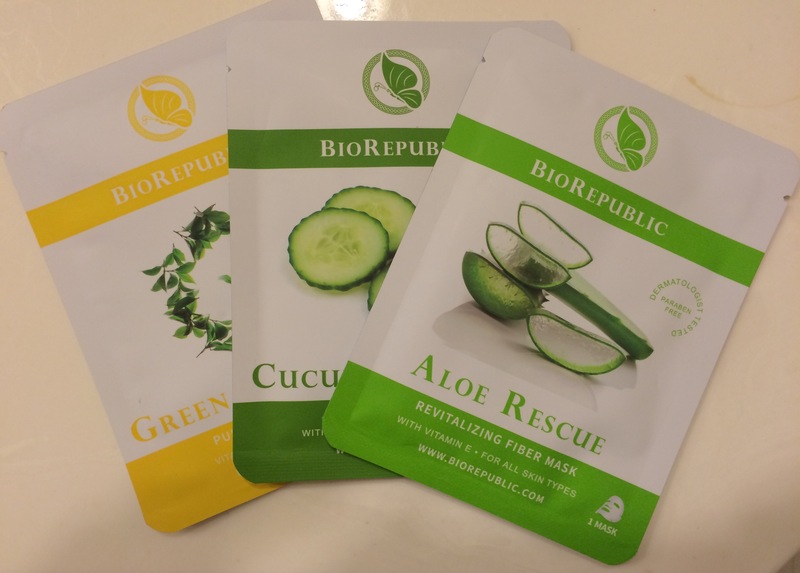 I love the concept; small packaging and multifunction products! I go on lots of mini and weekend trips. I love the idea of great products which I can fit all of my needs in a small makeup bag! Check them out! I love that I received a set of these to try! These are paper masks that you wear for about 20 minutes and then pat remaining content on to your skin. No rinse required! They have a type for everyone! This is a concealer brush from Glamierre and I LOVE it! I think it will be excellent for concealing and contouring! Its nice and fluffy with a flat top. 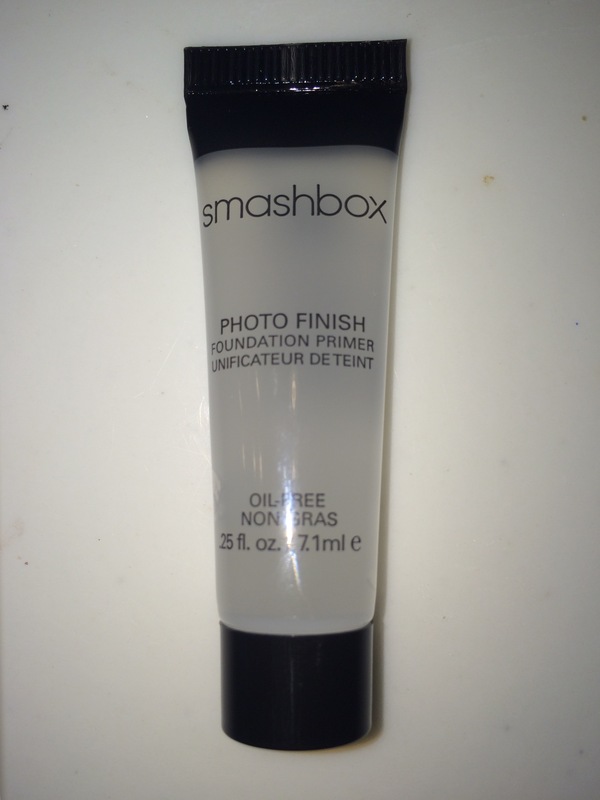 Smashbox photo Finish Primer has been a long time favorite product of mine. It is light and silky on your skin, easy to apply and really smoothes and blurs your imperfections. It’s a cult favorite for a reason! If you have not checked out smashbox ever or lately you should follow them on social media. They have some REALLY great spoilers out for some soon to debut products that I am really excited about! Thanks a ton for stopping by my blog and checking out my review! Come back often and stay tuned for more excellent subscription box and product reviews and DISCOUNTS! Later! I love the gold! I think the brand is really cool too. You should go to their site. You will love the Smashbox primer. It’s excellent!! !